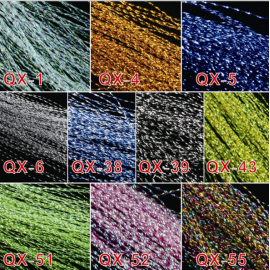 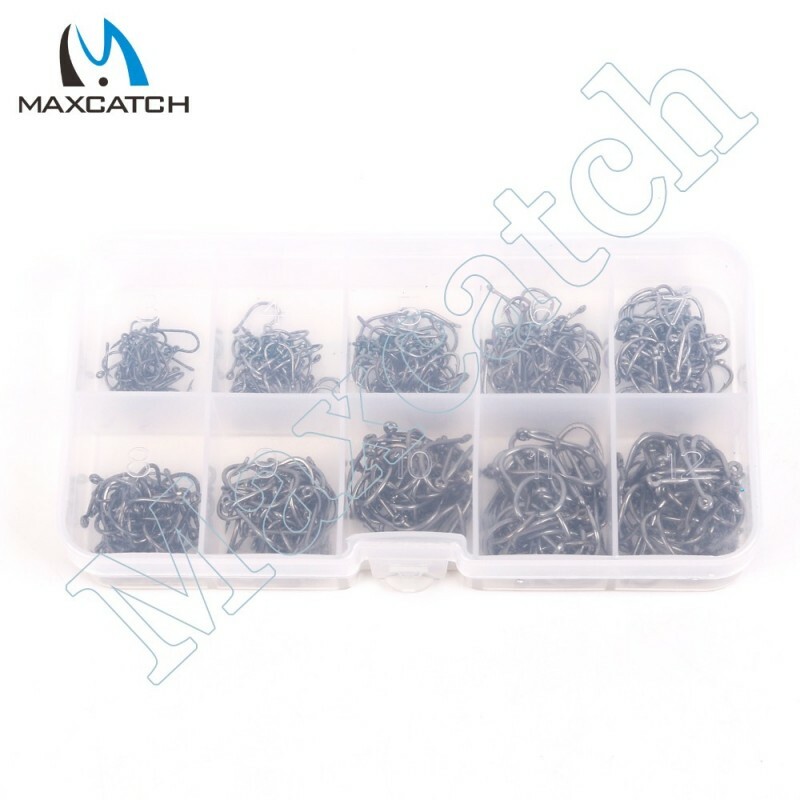 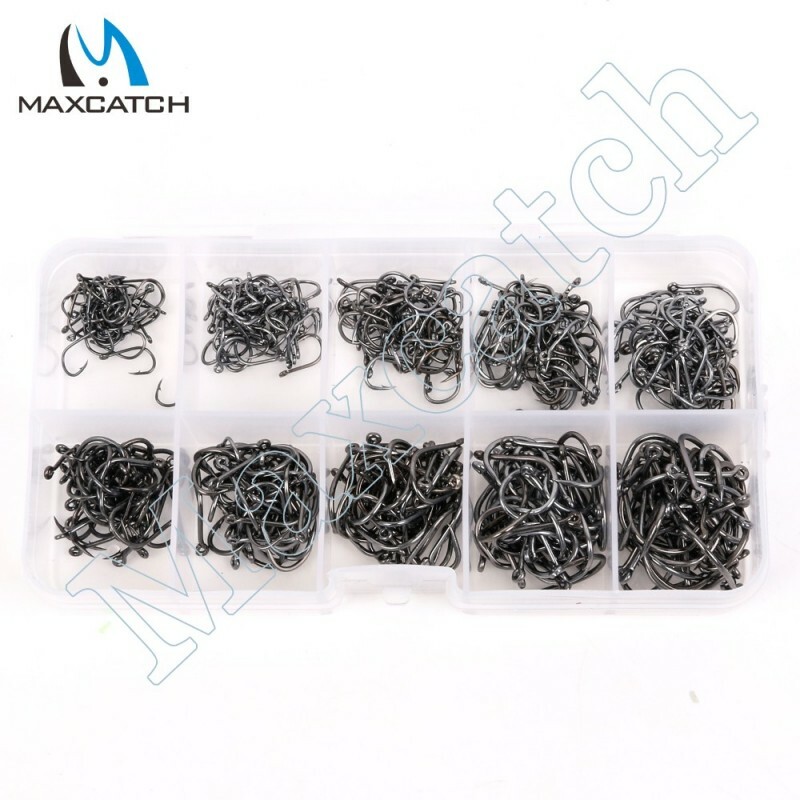 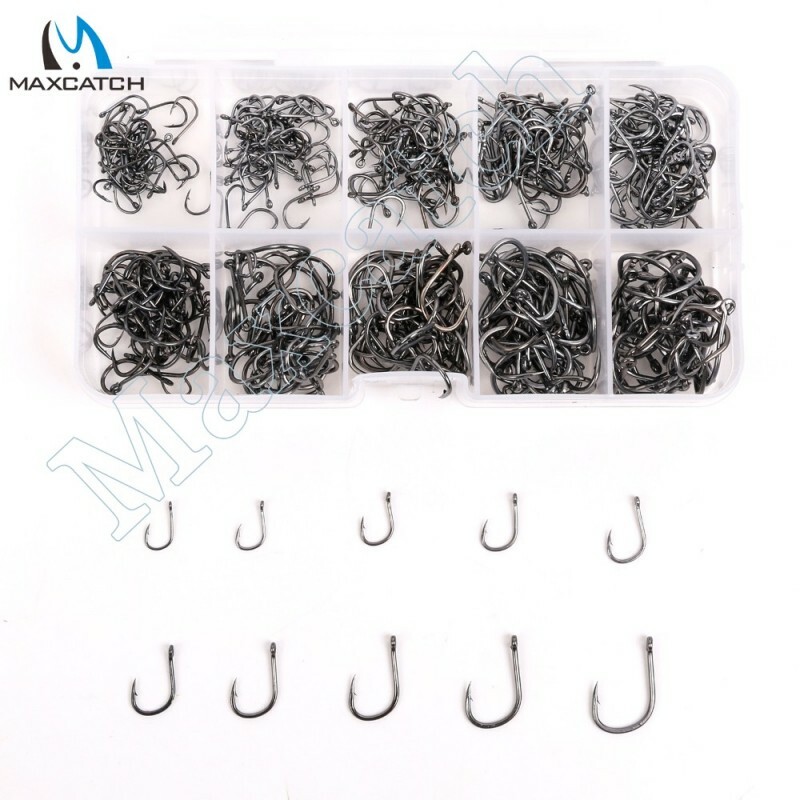 400pcs fishing hooks in different size from 3# to 12#. 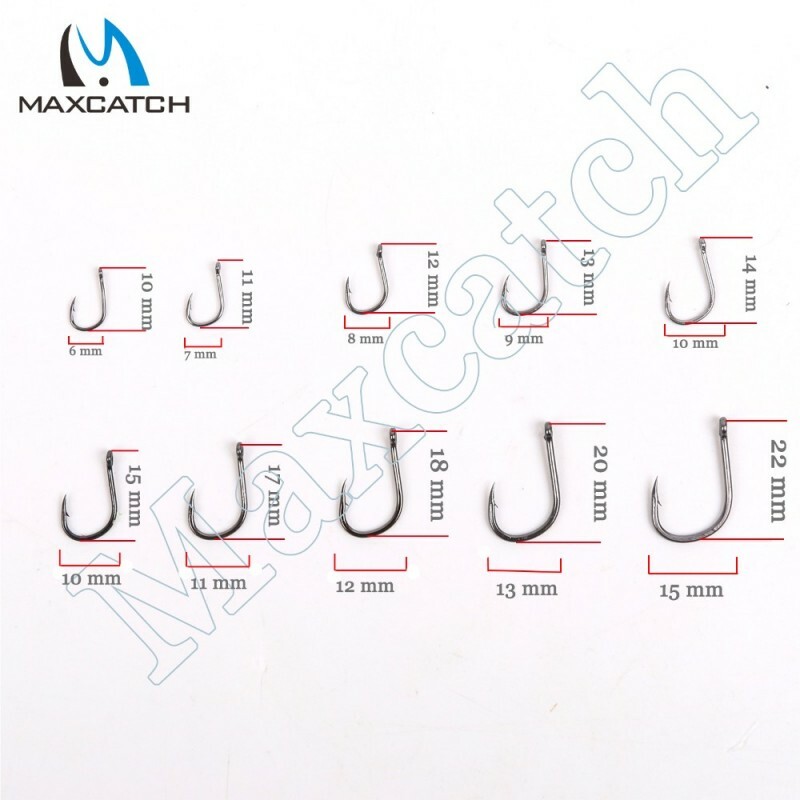 Super sharp and durable, it is made of high quality carbon steel. 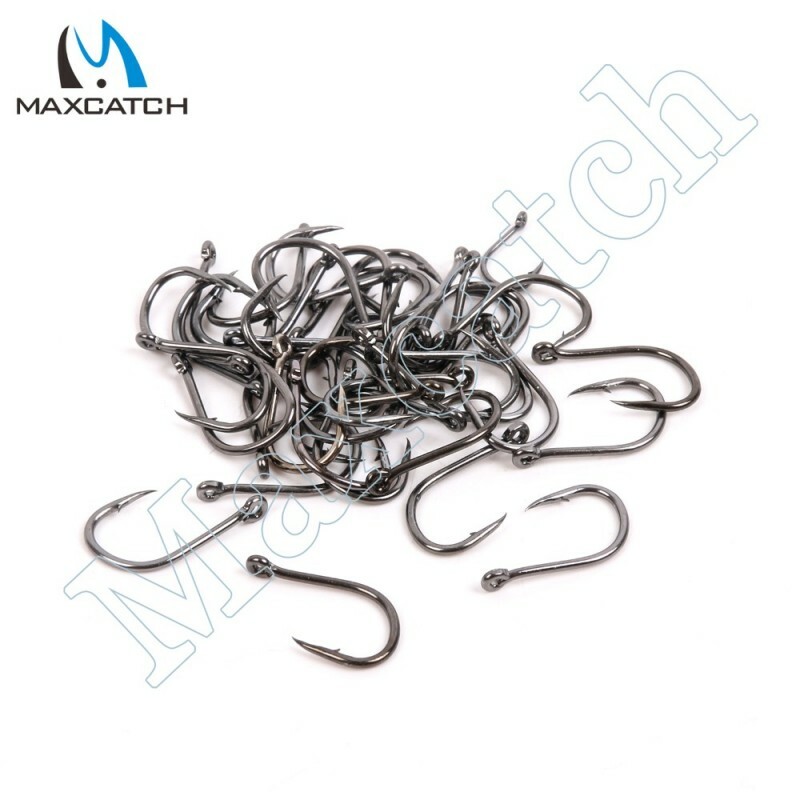 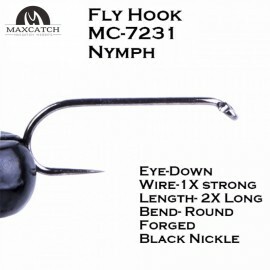 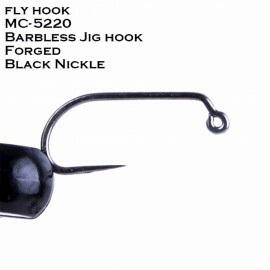 Wonderful fishing tool for fishing lovers. 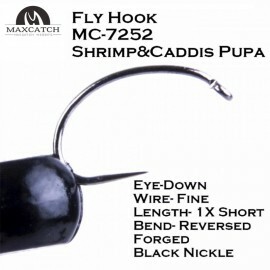 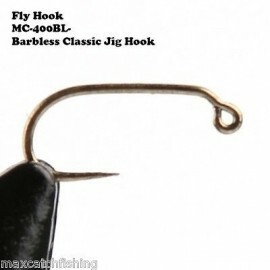 50Pcs Shrimp&Caddis Pupa Eye-Down Fly Tying Hook Fish-Friendly Barbless 12#/14#/16# Fl..